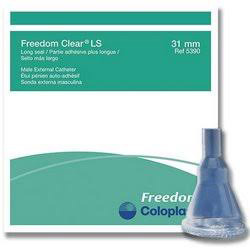 The Freedom Clear® LS Long Seal is a one-piece Self-Adhering Male External Catheter. The Freedom Clear® LS Long Seal is designed with a longer-length adhesive seal on a thin sheath, providing added security and comfort. 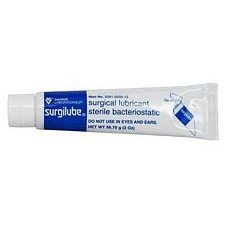 It is 100% latex-free and available in five sizes. Sold individually - order any quantity you want. 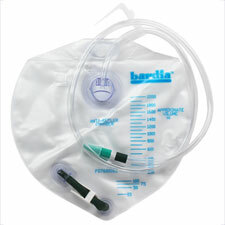 Used at night in bed with urine collection bag and during the day while in a wheelchair to avoid spillage and better direct urine into a portable plastic urine jug. These work great for connecting to an external pee valve on any dry suit for SCUBA. No leaks but can be uncomfortable to remove because of adhesive. 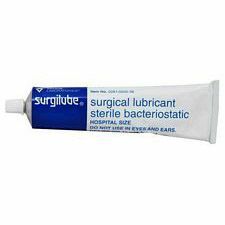 It's sometimes a bit hard to pull off, but great if you want something long lasting and durable. Excellent! My adult son has cerebral palsy, and is quadriplegic. 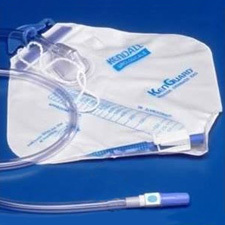 It is prohibitively time-consuming and, at times, physically impossible, to get him out of his chair to urinate, so the external catheter plus drainage bag has been the solution for many years. The style he uses most of the time, 30 per month paid for by Medicare, has the standard length seal. 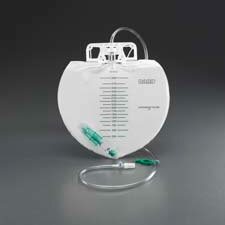 Since occasionally the external catheter doesn't stay on like it should, he needs more than 30 per month. When I order for him, I get the longer-length seal, in hopes that the catheter will stay on better. We have not done an actual test, so I don't really know if it does stay on better. However, I have asked that the "30 per month" have the longer-length seal as well.